After our two label headz René Kirchner and Ive Müller delivered their “Punished by Machines“ album under their MAS 2008 project on Elektrolux sublabel Mikrolux, they are increasingly on the lookout for further acts for Electronic Corporation. 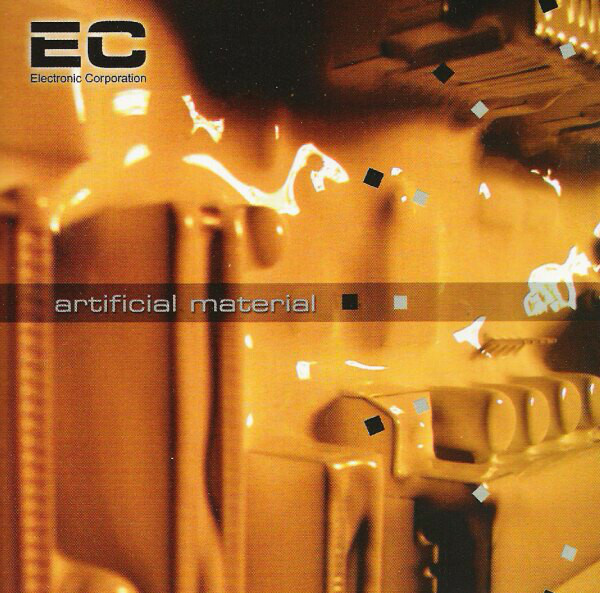 The hard won electro findings are going to be presented on the 16-track CD “Artificial Material“. The selection is nonstop mixed.